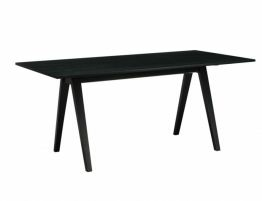 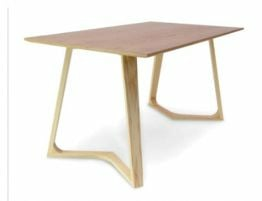 Vincent black dining table, rectangle with angled legs adds a design aspect to your eating areas. 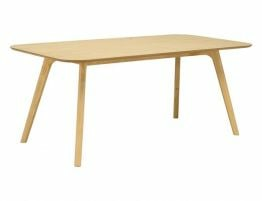 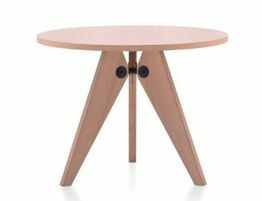 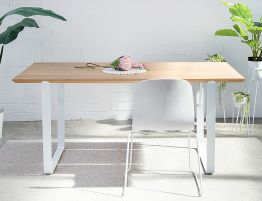 Solid legs for added strength and durability adds to the appeal of the Vincent dining table. 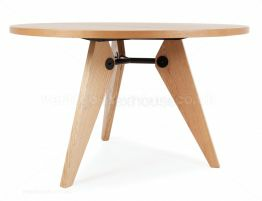 Perfect for modern homes of today or update your eating space for a fresh new look.